MicroblogMondays | Baby, Are you Coming? #MicroblogMonday: When did you give up caffeine? Posted in MicroblogMondays	by Baby, Are You Coming? Happy Family Day to my fellow British Columbians! 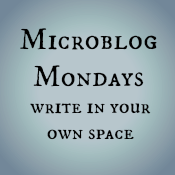 #MicroblogMonday: Early symptoms, or wishful thinking? We are starting our first IVF cycle in a couple weeks. Today is 9DPO. #MicroblogMonday: I made the call…well sent the email. 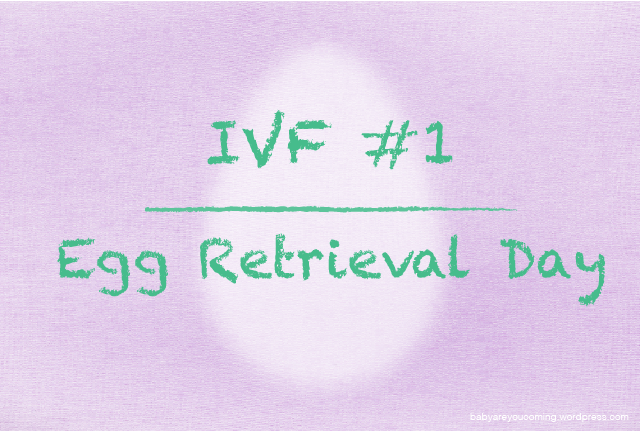 I’ve been nervous about getting started with IVF. I was all for it last year, and was adamant that we were going to begin treatment in January. Well, January is here, and it has taken my over two weeks to gather my nerves to contact our RE.